Bachelor degrees in Aerospace Engineering and Computer Science (2002), PhD in Aerospace Engineering (direct track, 2012); all degrees awarded by the Technion. Postdoctoral research associate in the Institute of Robotics and Intelligent Machines (IRIM), Georgia Institute of Technology (2012-2014). Research and algorithm development in Rafael ltd., Israel (2001-2002, 2004-2007, 2011). 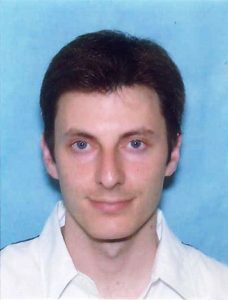 Awards: Merhav award for best PhD thesis (2013), Hanin award for excellence in research (2010), Ilan Ramon excellence fellowship (2009), best teaching assistant award (2008), president excellence honor awards (1999-2002). Integrated planning and perception, planning under uncertainty.